In March 2016, Sokhney Kean was given the opportunity to join Cufa’s Village Entrepreneur program and start her own chicken farm. The program helps participants set up their own business. 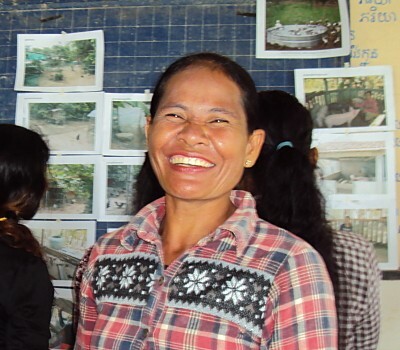 This involves a constructing business plan, becoming members of a local village bank, and providing regular training and support. We asked Sokhney a few questions about her Village Entrepreneur journey so far and this is what she had to say!